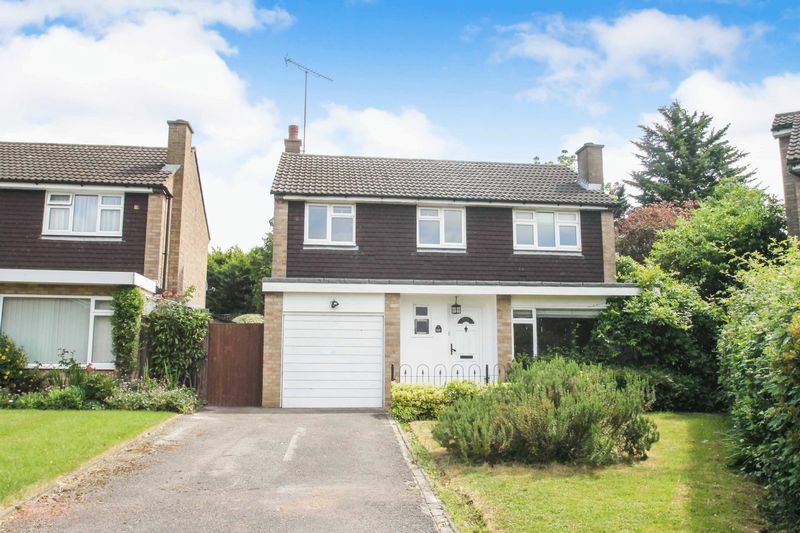 This spacious three double bedroom detached family home is situated on a most sought-after residential tree-lined cul-de-sac. 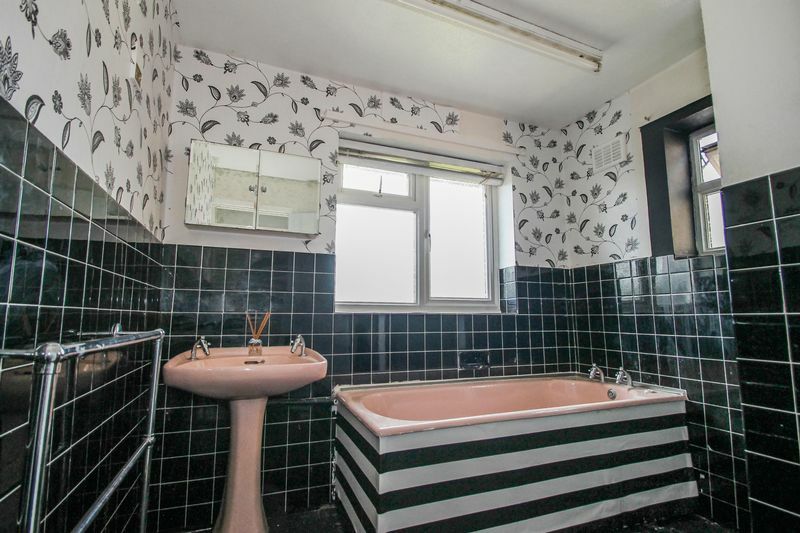 Accommodation comprises to the ground floor; entrance hallway, guest WC, two reception rooms and fitted kitchen. 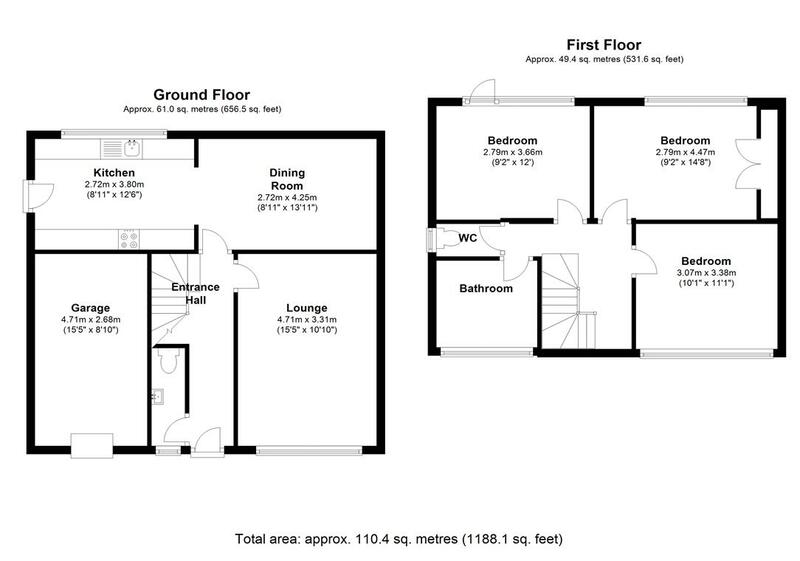 To the first floor there are three double bedrooms, bathroom and separate WC. 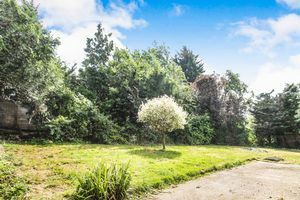 Outside there are front and rear gardens with the rear garden wrapping around one side of this family home which offers great scope to extended STTP and gated side access. 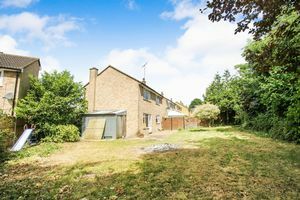 Integral garage accessed via own driveway with off street parking. 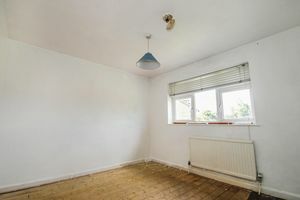 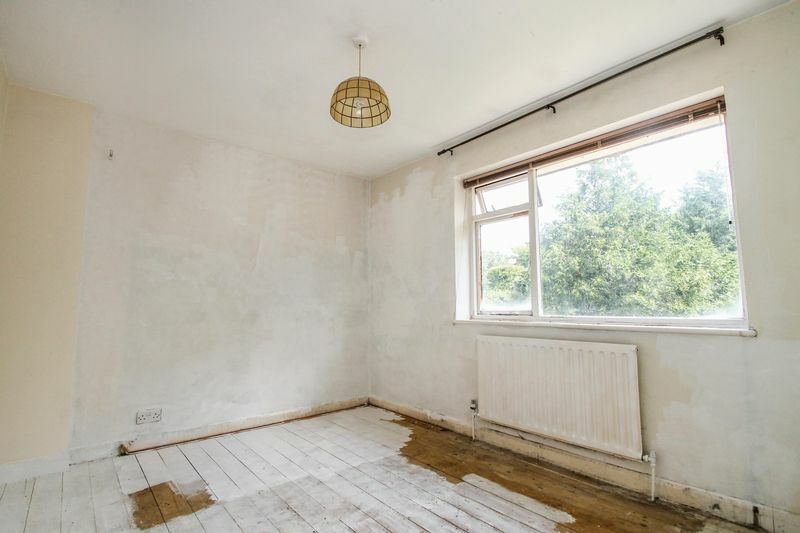 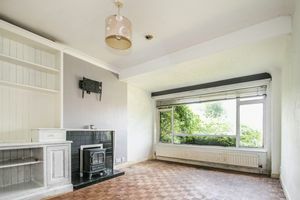 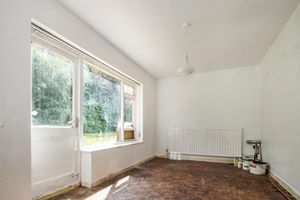 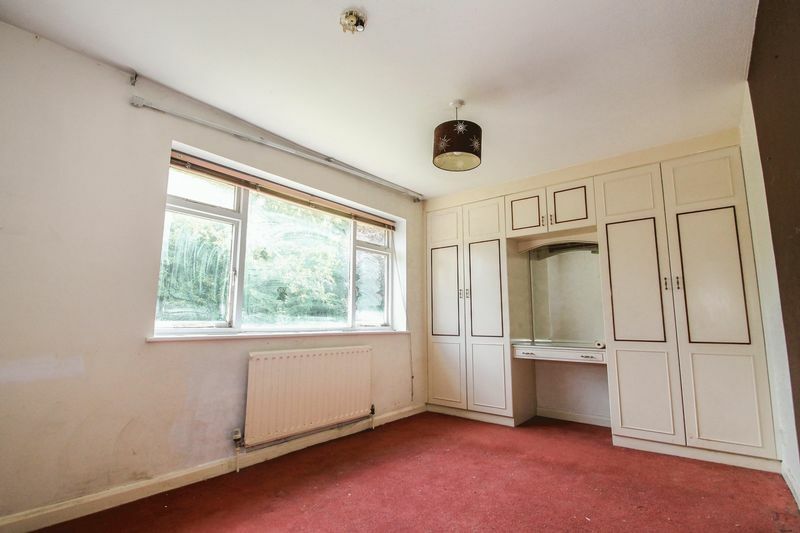 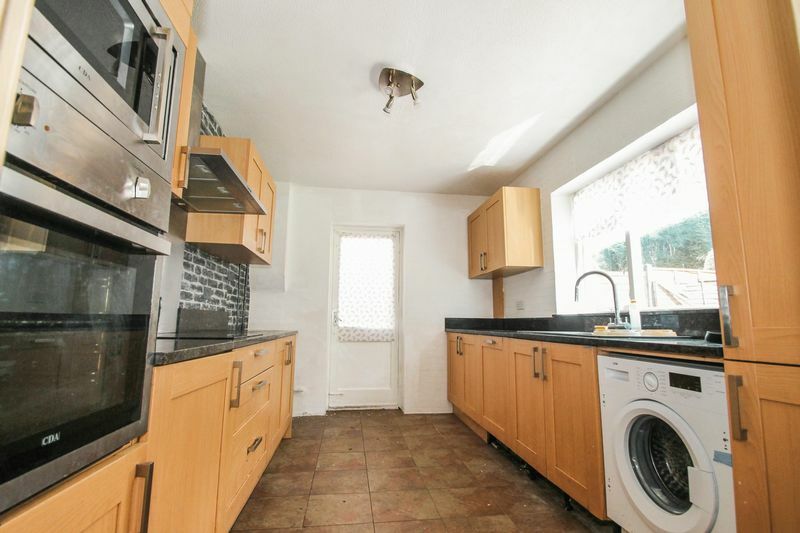 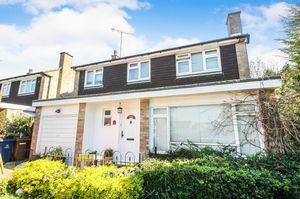 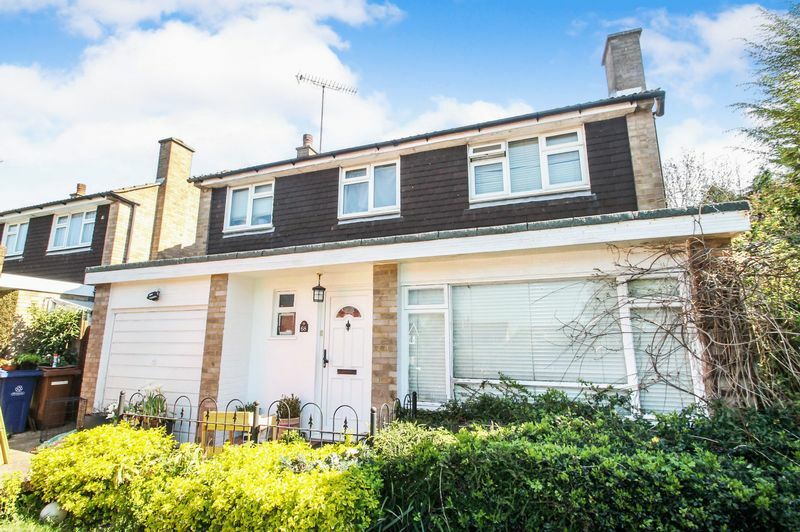 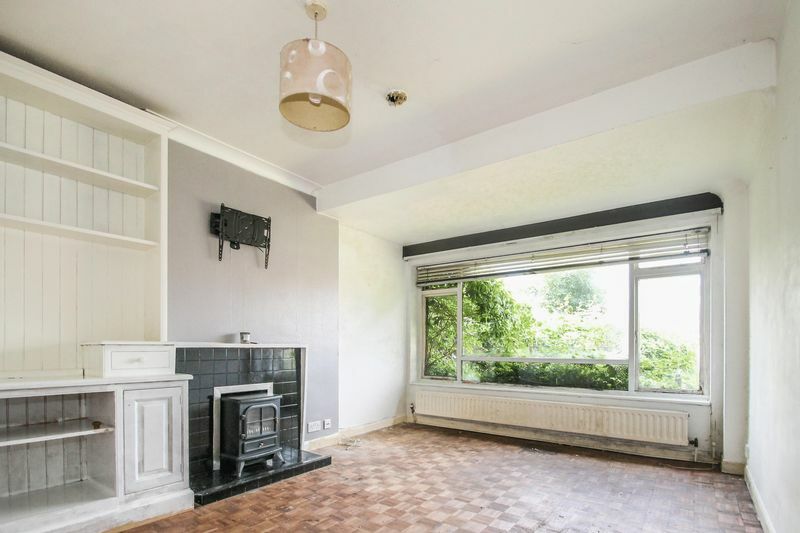 This spacious three double bedroom family home (approximately 110 sq m/1,118 sq ft) is situated in a rarely available location and within the highly desirable West Lodge primary school catchment area (please check schools current policy). 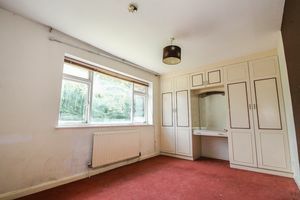 Accommodation comprises: entrance hallway, guest WC, two reception rooms and fitted kitchen to the ground floor. To the first floor there are three double bedrooms, bathroom and separate WC. Outside there are front and rear gardens with the rear garden extending around to one side of the property providing scope to extend STPP, gated side access and integral garage approached via own drive.